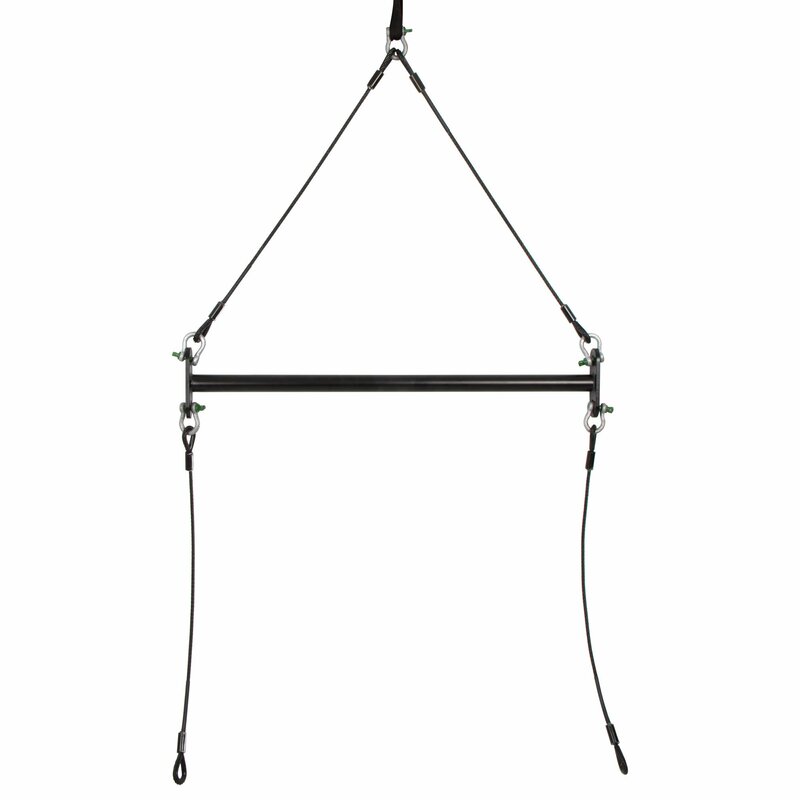 Buy Aerial Acrobatics Apparatus | Aerial Circus Equipment. Aerial acrobatics is also known as aerial circus or aerial dance. 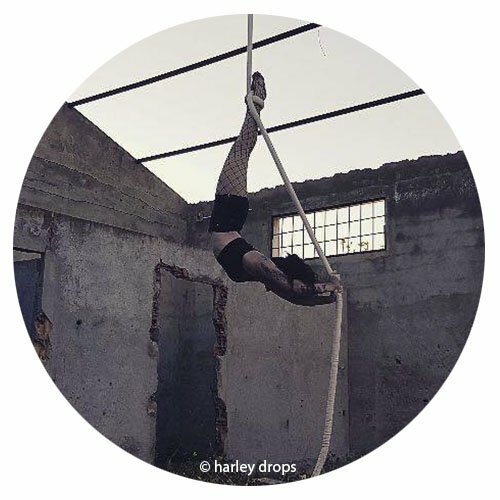 The apparatus used in aerial acrobatics includes aerial hoops (aka aerial rings or lyras), aerial silks (aka aerial fabric), trapezes, aerial straps, areial ropes (aka free rops or corde lisse) and aerial nets. All are available to buy here. Aerial circus isn't just for highly trained professional performers, though we cater for you wonderful people as well. 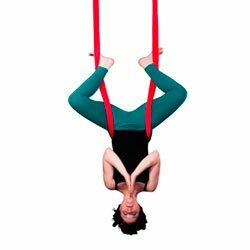 Many amateur enthusiasts are taking up aerial as a fun way to keep fit, improve strength and flexibility, gain confidence and meet new people. If you're not very experienced you should definitely take classes. With more experience you may consider training aerial at home. If so, we have lots of apparatus for sale but you should not attempt new tricks without qualified supervision and never train alone. 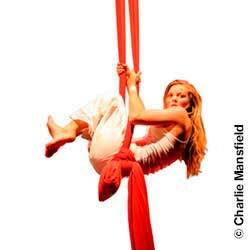 For more aerial circus safety tips see here. Please also be aware our aerial returns policy is different to our standard policy. Click here for more details.